Running Past occasionally covers some of the writers that have formed part of the Lewisham’s literary heritage. This has included some with clear links such as CS Forester, David Lodge and Robert Browning, plus a few where the links are a little more tenuous – including Thomas Dermody – a Lewisham resident only in is his dying days and burial at St Mary’s Church. 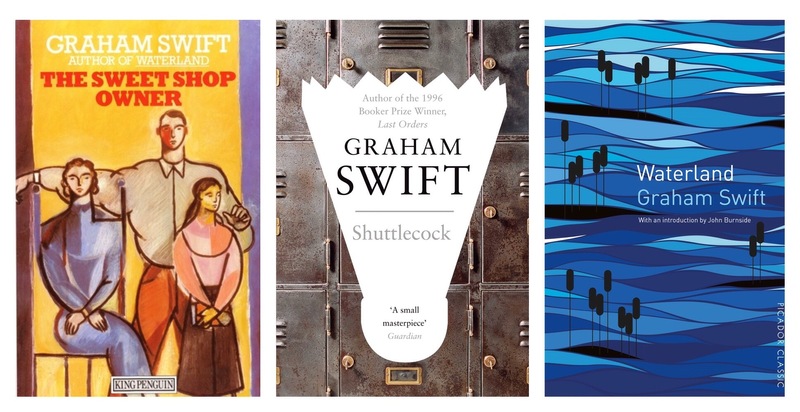 Graham Swift was born in Lewisham, and, if my memory has served me correctly, in a nursing home on Woolstone Road; this was based on an information board that used to be at Kirkdale Bookshop. Certainly, Swift was born on the borders of Catford and Sydenham. His father was Lionel Allen Stanley Swift who was born in 1922; in the 1939 Register he is listed as living at 176 Fairlawn Park – wrongly transcribed as Fareham Park – the house is still there, although did suffer damage following a V-1 rocket attack at the junction of Fairlawn Park and Sydenham Road. Swift’s paternal grandfather was listed as a ‘clothiers warehouseman and his grandmother doing ‘unpaid domestic duties’. There was another household member, presumably an aunt or uncle whose details are redacted. They weren’t sharing, so it was a step up from some on the street. His mother was living at 29 Burghill Road in 1939, his maternal grandfather an engineer/tester for a typewriter manufacturer, Swift’s maternal grandmother like the paternal one doing ‘unpaid domestic duties’. It was a house that they seem to be shared though with the Weiners – a mother and son, the latter a grocer’s assistant. 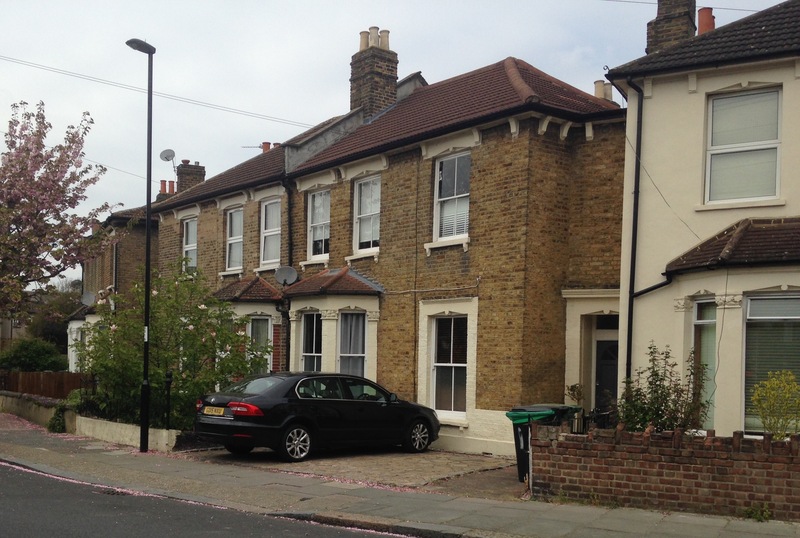 The house was built a little later than many of the original homes on the street, and like Fairlawn Park suffered damage from a V-1 rocket which hit the junction of Burghill Road and Sunnydene Street. The family moved a few miles to the south to Croydon in his early years, right on the edge of the city. He was a scholarship boy at Dulwich College before heading to the spires of Cambridge via another scholarship. 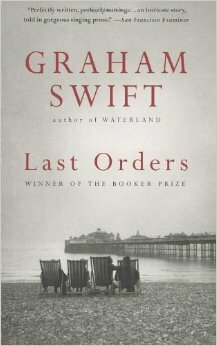 His best known novel is Last Orders, it won him the Booker Prize – it is a gentle, moving road trip of four Bermondsey friends, carrying out the last wishes of their fellow drinker and mate for a scattering of the ashes in the sea at Margate. The novel subtly and poignantly tells their sometimes intertwined histories which ‘skeletons’ gradually emerge from. There perhaps lies the reason for the slight imperfection, while the lack of research wasn’t important in terms of the location, I suspect that he missed a little of the linguistic nuances of that part of south east London spending a few hours in Manzes pie and mash shop on Tower Bridge Road and an evening or two in the local pubs might have ‘solved’. The film of the book was equally good, filmed around Bellenden Road in Peckham in the early stages of its gentrification; it featured Bob Hoskins, Helen Mirren, Michael Caine, Ray Winstone, David Hemmings and Tom Courtenay – poster above on Creative Commons via Wikipedia. Census and 1939 Register data from Find My Past. 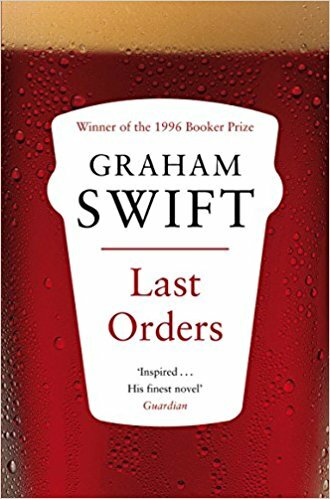 This entry was posted in Lewisham History, Literary Lewisham and tagged Burghill Road, Fairlawn Park, Graham Swift, Last Orders, Sydenham on April 26, 2017 by Paul B. One from my ‘other’ blog that has some overlap here. I think that the plagiarism accusations related to an apparently clear nod to the disposal of the ashes in William Faulkner’s ‘As I Lay Dying’. Writers borrow all the time, consciously and subconsciously all the time, other works influence, give ideas and provide the spark for a novel, poem, song etc. Oddly, I saw as much borrowing from an episode on the Likely Lads. Predictably it all blew over quite quickly.